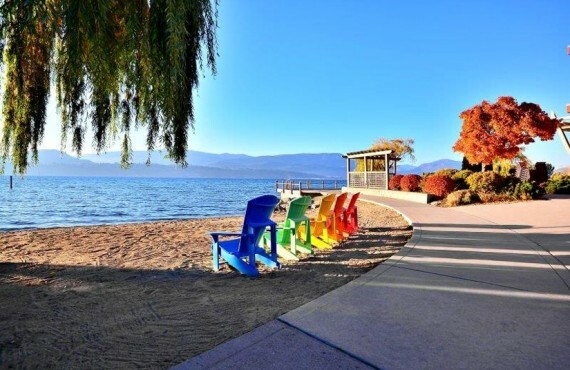 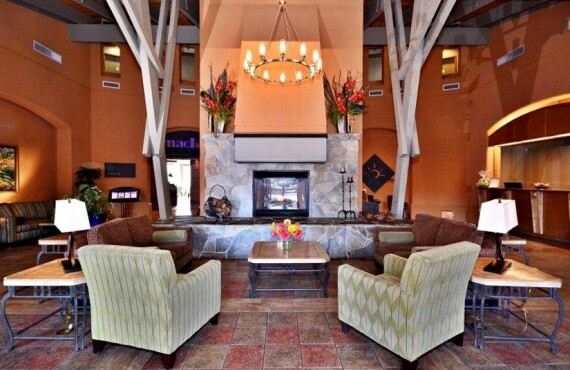 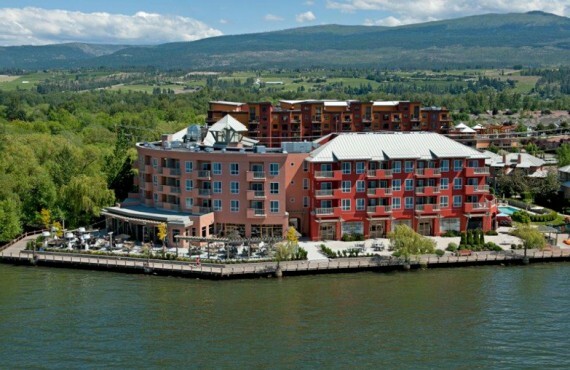 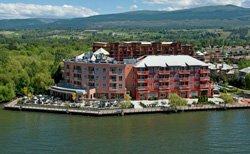 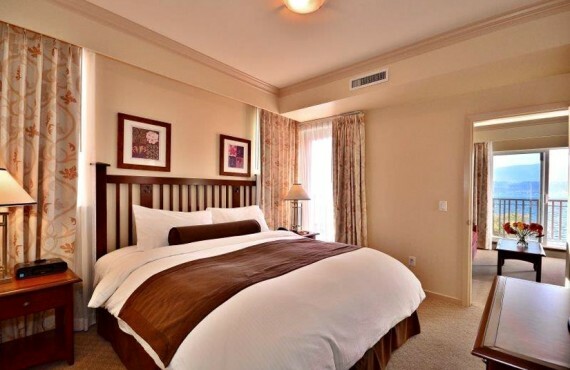 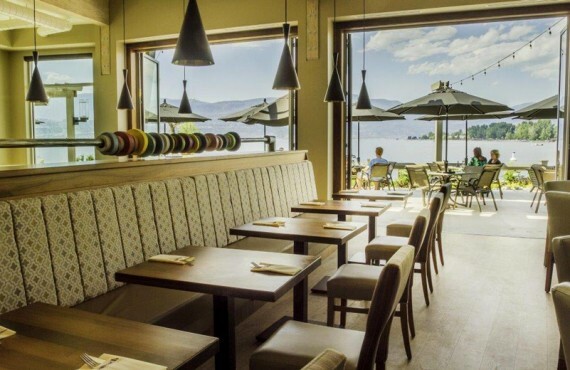 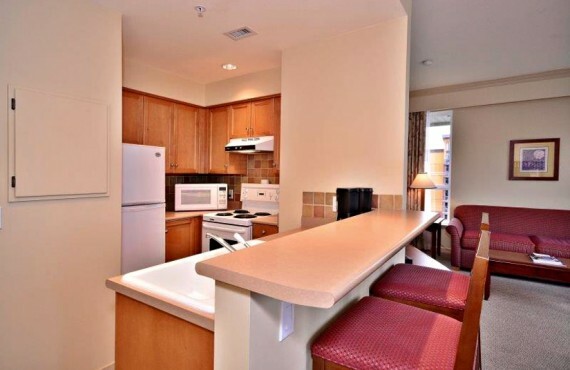 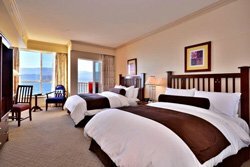 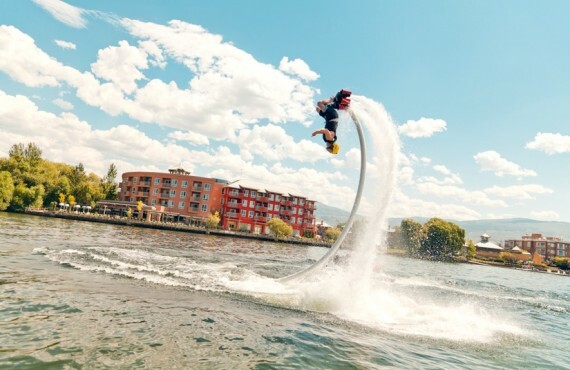 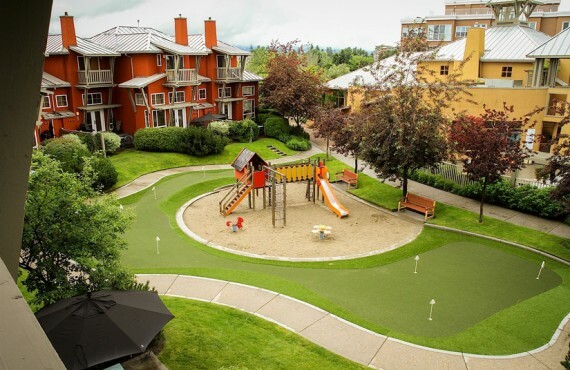 This holiday resort has a stunning location on the banks of Okanagan Lake and 92 rooms brimming with the latest perks. 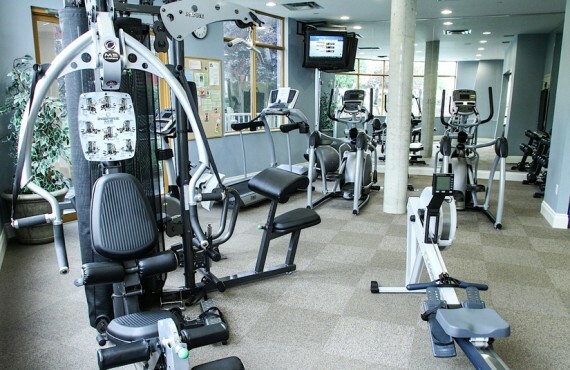 The resort offers high quality leisure and relaxation facilities, such as an on-site putting green, sauna, steam room, swimming pool, spa and water sports. 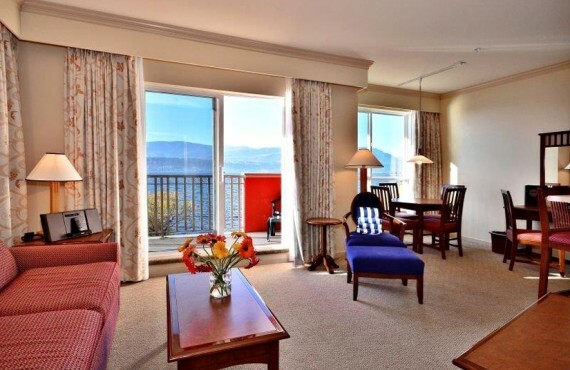 With its focus on service and hospitality, your stay at Manteo Resort is sure to be enjoyable!